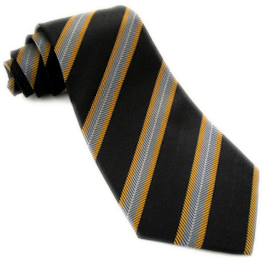 I was really pleased with the quality of this vintage style club tie. Having the added association with the Fedora Lounge makes it that much more special. Thanks Indy.